"This is a moist, very flavorful pound cake. 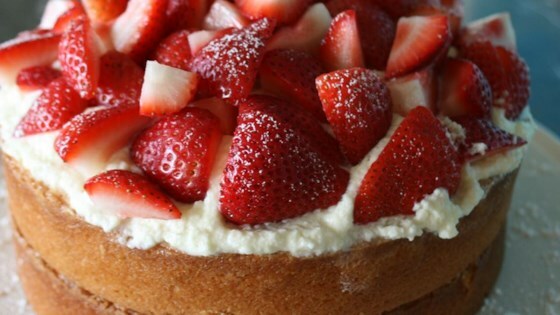 Absolutely wonderful plain or served with strawberries and whipped cream." This cake was very heavy and dense - not as I was expecting, but had a wonderful flavor! Thanks for the recipe!